It is very important that everyone involved in our NERF Blaster fun & games listen to the Field Marshal or games moderator when requested. There will be at least one Marshal in our our outdoor playing arena or, indoor Sports Hall or Village Hall during game play at all times. There is a full briefing at the beginning of each Blaster Party or event. You are required to listen and adhere to the rules at all times and to play safely. Persons who do not comply with the rules of play may be removed from the game at any time. Goggles are mandatory in all game play at all times with penalties of Red or Yellow cards issued for goggle or unfair play violations. 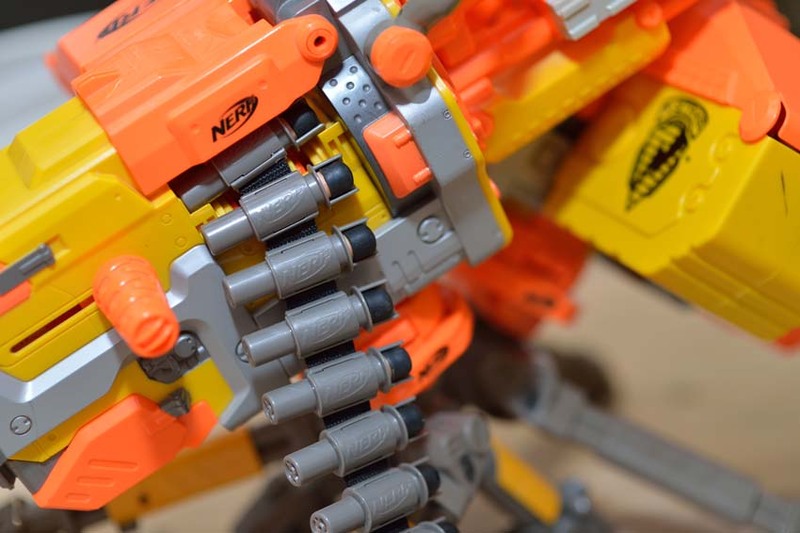 Rules for our NERF Rival Blasters are similar and fair play is always paramount. FULL FACE MASKS are mandatory at all times while playing ALL RIVAL Blaster fun & games.